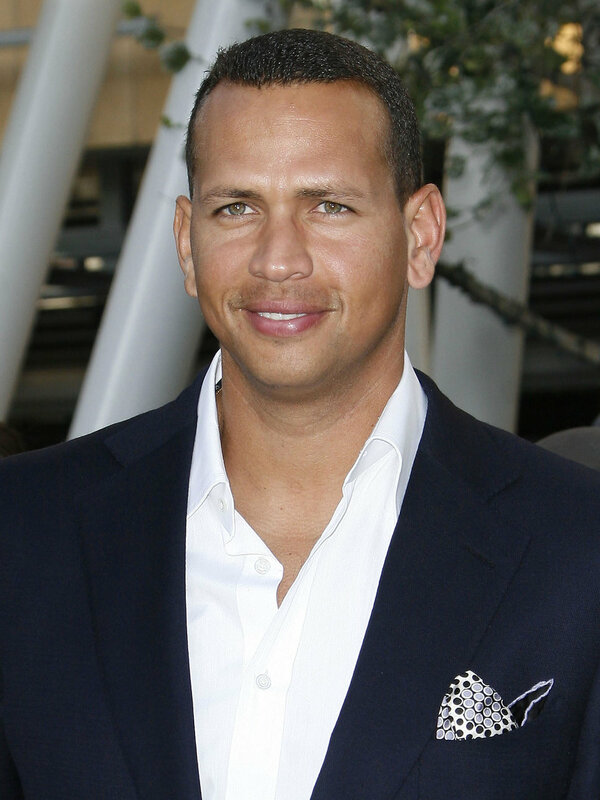 Alex Rodriguez Game Suspension Changes! You Won’t Guess How Many Games He’ll Be Suspended For Now! Ay Yai Yai! 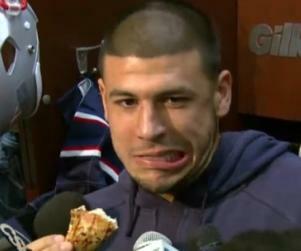 Double Wammy For Aaron Hernandez! Pobresito! 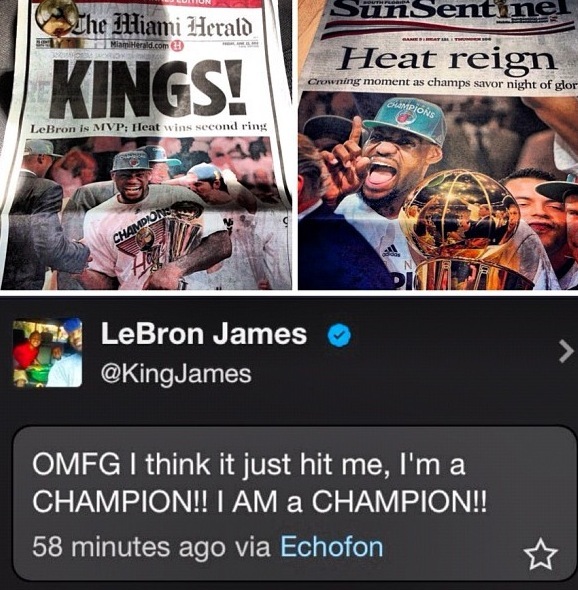 Lebron James Sportsman Of The Year! Breaking News! 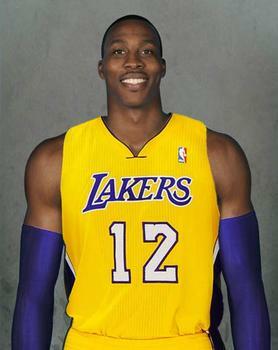 NBA Approves Dwight Howard To Become A Laker! 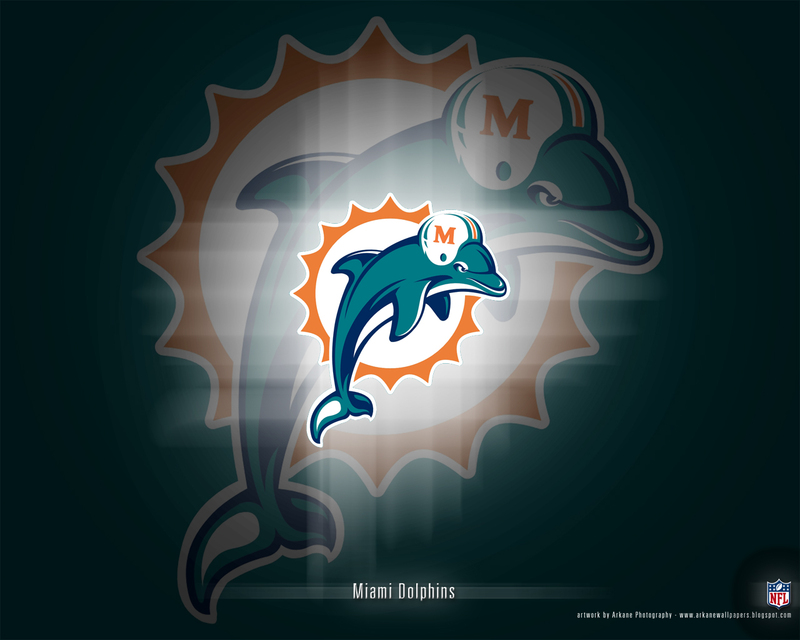 Ever Dreamed Of Singing The National Anthem At A Dolphins Game? Here Is Your Chance! Chisme Alert! Kris Humphries Gets Signed To The Brooklyn Nets! Top 10 Miami Heat Photos Via Instagram! Vote For Your Favorite Now! Up and at em these bills don’t pay themselves !